The DryGuy Force DX Boot Dryer is an easy-to-use forced-air heated boot dryer. 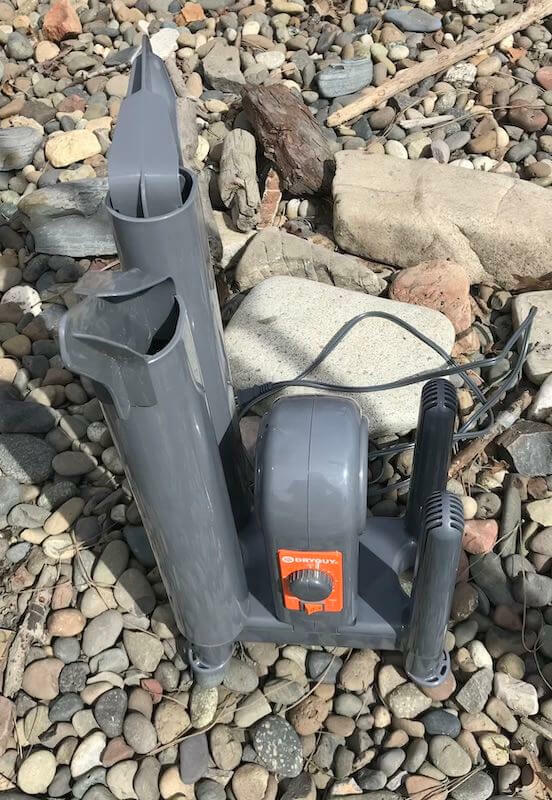 In case you’re new to boot dryers, most any outdoor enthusiast needs a boot dryer. The DryGuy Force DX Boot Dryer is also a glove and mitten dryer. I like forced-air dryers, which use a fan to move heated air, simply because they dry your gear faster. In our household, boot dryers get constant use during the winter months. They get occasional use after hiking, camping, fishing, and hunting trips. The DryGuy Force DX Boot Dryer will typically dry damp and wet boots in 1-3 hours. Truly saturated boots will usually take 3-6 hours. The DryGuy Force DX Boot Dryer uses slightly heated forced air to dry boots and gloves. The controls are super simple to use. The DryGuy Force DX Boot Dryer has a simple 3-hour turn dial. Turn it to the desired time setting, and the dial will tick its way back down to zero, shutting itself off at the end. A simple toggle switch lets you select heat or no heat. Because the heat is a relatively gentle 105°F, there is very little risk that you’re going to shrink or damage your boots or shoes. If you’re worried — and I never am — you can use the no-heat seating. Room-temperature air will still dry your boots faster than non-forced air boot dryers (such as the thermal convection PEET Original Dryer of which I have two, of which can take all night to dry your boots). Why choose the DryGuy Force DX Boot Dryer? You can dry two pairs of boots at a time using the four drying tubes. Or four gloves. The footprint of the DryGuy Force DX Boot Dryer is relatively small, so I typically take it on family travel outings. For instance, if you’ve got a two-day ski trip to a hotel, condo, cabin, yurt or buddy’s house, take the DryGuy Force DX with you. 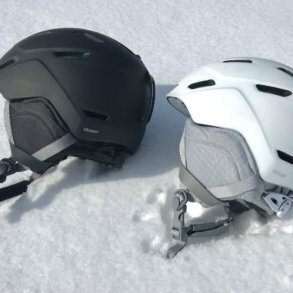 You can dry your ski boots, snowboarding boots, and gloves before you hit the slopes the next day. Trust me, make room in your vehicle for the DryGuy Force DX Boot Dryer and you won’t regret it. 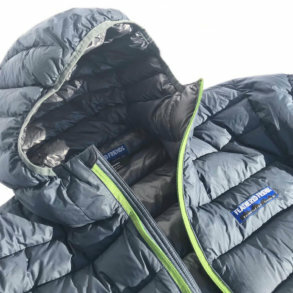 I consider a forced-air boot dryer must-have winter sports gear and must-have hunting gear. 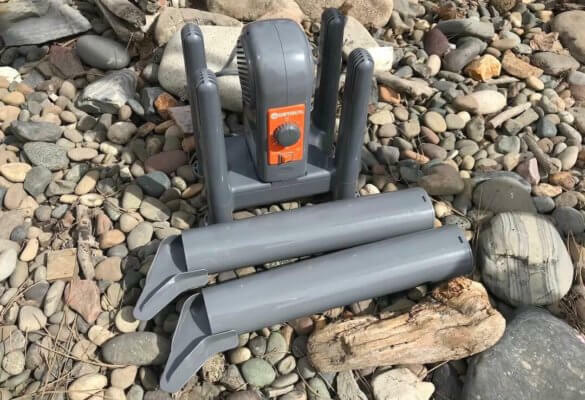 The DryGuy Force DX Boot Dryer comes with two removable extensions tubes that slide over the relatively short drying tubes. They’re great if you have a long pair of boots. I typically just leave them in the garage — I can dry a size 14 hiking boot or ski boot without the extension tubes. The boots don’t have to fit perfectly over the tubes to get a fast and efficient dry. 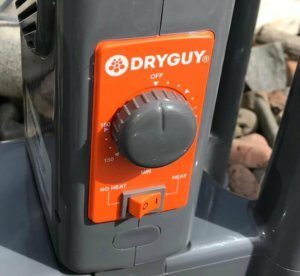 DryGuy Force DX Boot Dryer vs PEET Advantage Dryer: Which is the best boot dryer? The extension tubes let you dry larger or longer boots. 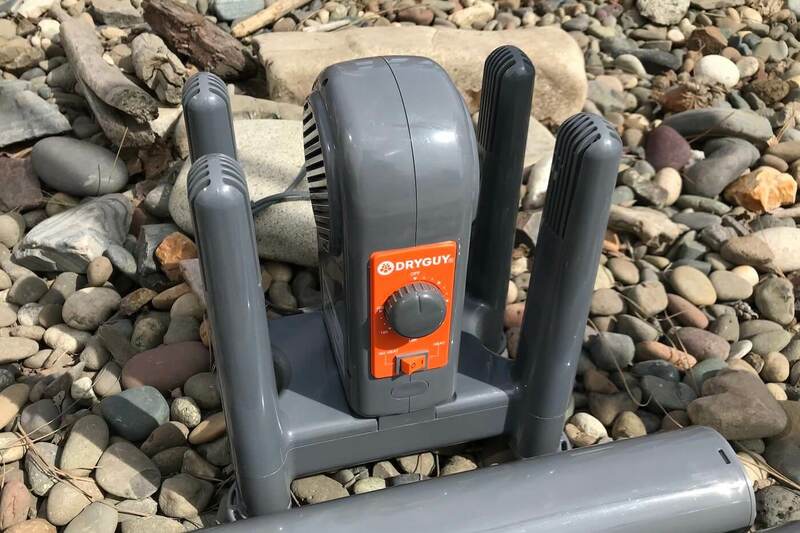 I own both the PEET Advantage Dryer and the DryGuy Force DX Boot Dryer — and have used them both for years. The PEET Advantage Dryer has a nifty LCD timer, but the timer doesn’t make the drying action any more effective. The PEET timer does let you set the time for up to 4 hours. I’ve used both dryers side-by-side and they tend to dry wet boots in approximately the same amount of time. If I had to pick just one boot dryer, I’d pick the DryGuy Force DX Boot Dryer simply because it’s a bit smaller for packing on ski trips. If my boot dryer is going to stay in one place at home, I could easily sway to the slightly larger and slightly more stable PEET Advantage Dryer. All-in-all, the DryGuy Force DX Boot Dryer is one of the best forced-air boot dryers available. It’s powerful but won’t damage your boots or gear. Highly recommended. Shop DryGuy Boot Dryers at REI and get free shipping on orders over $50! 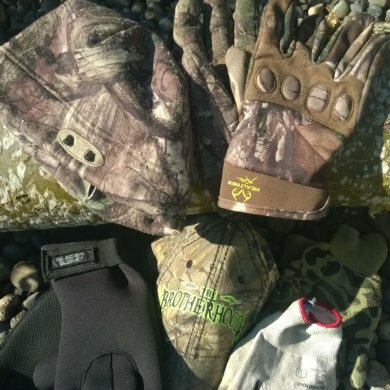 Small Gear, Big Difference: Hats and Gloves!